BMW X5 xDrive40e is going to get a next-generation version called X5 xDrive45e with more power and range. 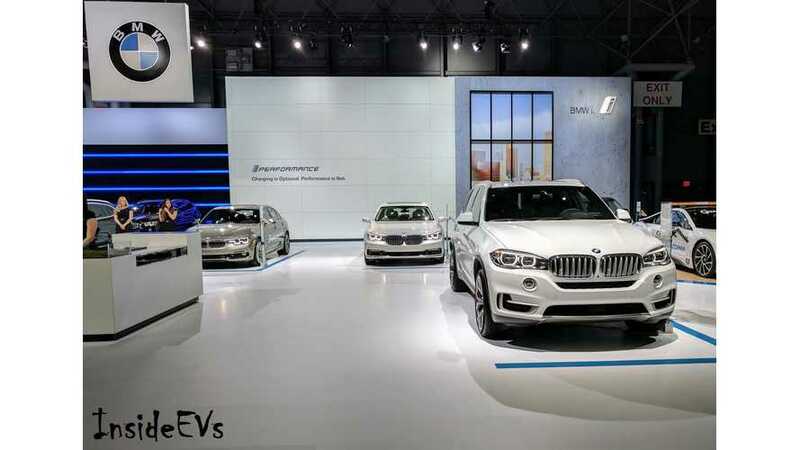 BMWBlog heats up the rumors and expectations about the new plug-in hybrid X5 that will be based on the 5th generation X5 (weeks away from its premier). However, the plug-in hybrid probably will enter the market in 2019. "That’s set to happen next month, with the production of the G05 X5 to kick off later this year. The new car will make the most of a new chassis built atop the CLAR architecture, as we’ve been saying for quite some time now. The exterior design changes as well as those done inside will definitely mark a new chapter in BMW’s history." It's been quite some time since the X5 PHEV entered the market. In the U.S., more than 14,000 were sold since late 2015 and several hundred are now being sold every month. 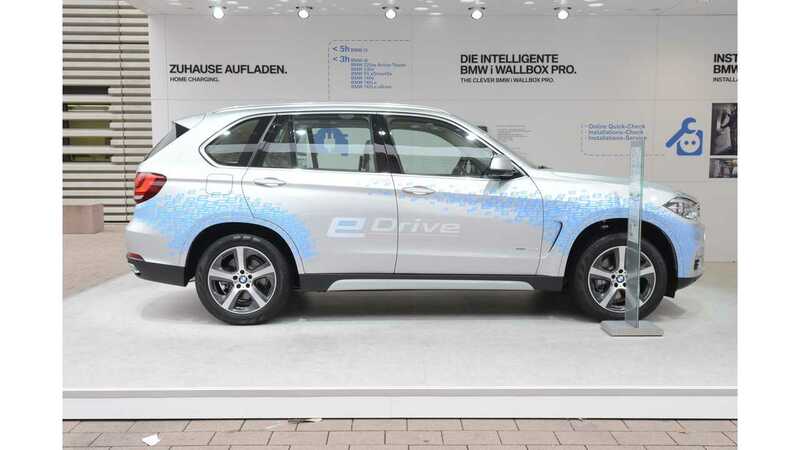 The new BMW X5 xDrive45e should get a higher capacity battery, like the i3 and i8 did, which when combined with lower overall weight of the car, could result in up to 30 miles (48 km) of range - currently it's just 13 miles (21 km) EPA using a 9.2 kWh battery. However, we believe that the new range will be above 20 miles. The new 2L petrol engine is to be rated at over 250 hp and system output is expected at 390 hp and over 500 Nm of torque. The powertrain is to be shared with the 740e plug-in hybrid - the new one will be named 745e.